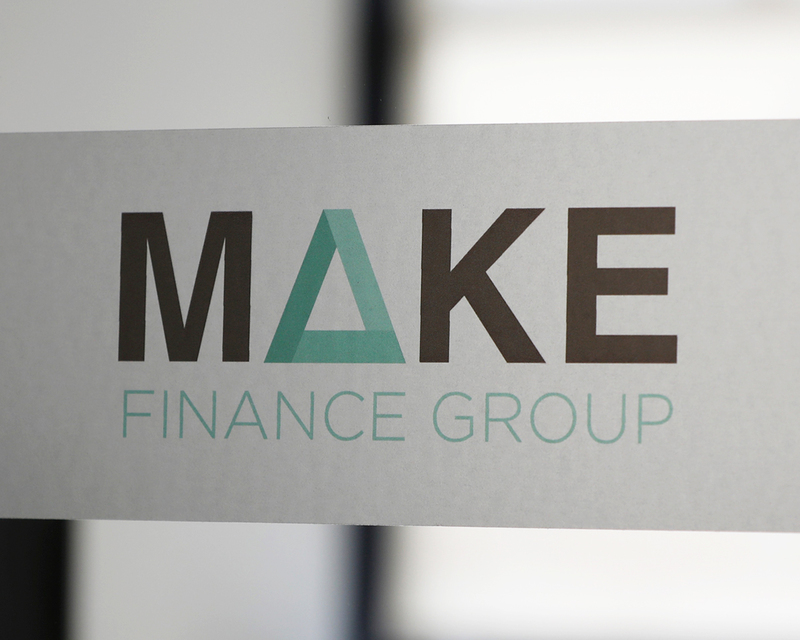 The staff at MAKE Finance Group are experienced and dedicated to providing our clients with exceptional levels of advice and service. 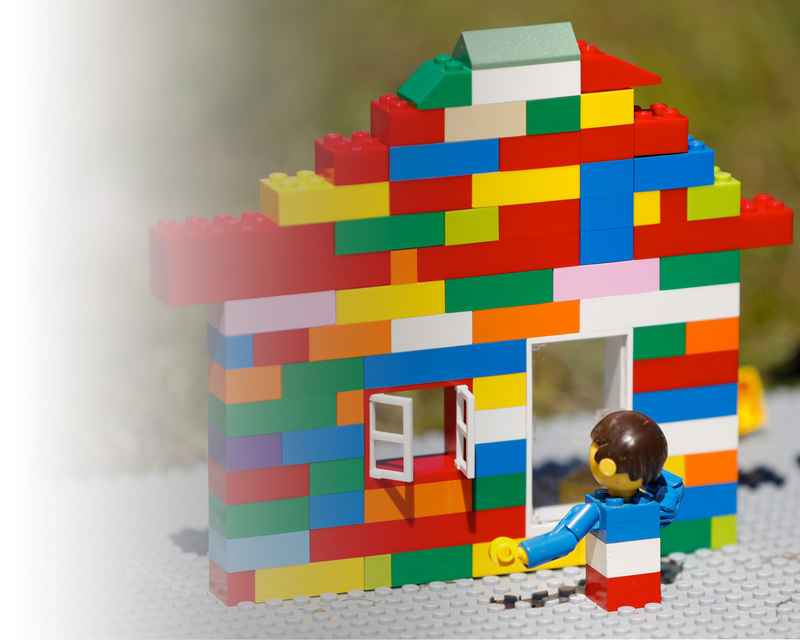 As a full service finance broker, we can save you time and stress as we negotiate with Banks and Financiers on your behalf. Whether it is asset or equipment finance, business finance and advice or even a home loan, we will go to the market on your behalf and find the best possible deal available. Let us worry about the financials, as we make it happen for you. MAKE Finance Group holds sought after commercial lending accreditations and access to a substantial panel of lenders for both Equipment and Business Finance. As a finance broker MAKE Finance Group saves you time and stress as we negotiate with Banks and Financiers on your behalf. This allows you to keep focused on your business while we do the finance work. This ensures you receive the best offers with the objective of saving money and increasing profitability. Here is what a couple of our clients have said about MAKE Finance Group.